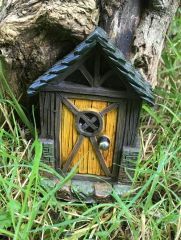 Welcome to our winter warmer! 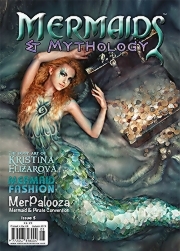 Edition 6 of Mermaids & Mythology. 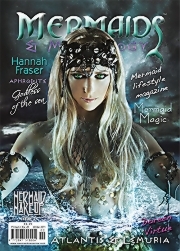 Gracing our cover is the worlds most famous mermaid, Hannah Fraser from Australia. We discover the secrets of the 'fountain of youth'' by Ceri Norman with stunning photography by Ian Hencher with model Sandra Marie Lees. Mertailor, Eric Ducharme, reveals some of his latest tail designs and innovative new website, with some of the best underwater photography we have seen by Chris Crumley with mermaids, Chelsea McLean and Kristi Sherk (who featured on our debut issue). 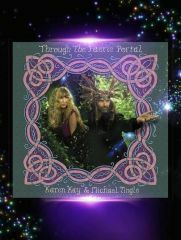 There is so much inside the autumn edition of Mermaids & Mythology. We meet Merlesque performer, Mermaid Christel, and Hannah Titania shows us how to care for mermaid hair. There is mermaid fashion feature showing that mers can hit the night clubs as well as the beaches! 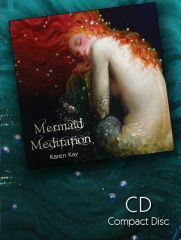 We meet former military lass Krytsal Patrick who discovered mermaids after an accident whilst serving in Afghanistan. 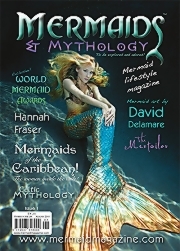 In edition four of Mermaids & Mythology magazine we bring you lots of exciting stories and features including Ari Berk’s ‘Secret History of Mermaids’, and ’Modern Day Mermaid Sightings’ by Ceri Norman. Our cover features Ariel Robinson, as part of photographer ‘Puspa’s Paradise’. Mermaid, Hannah Fraser answers the ‘Top 10’ most asked questions, and we dive deep to discover the giant sculptures of Simon Moriss. 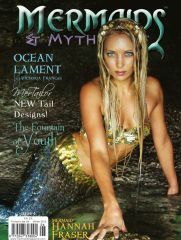 In this edition the mermaid art of Annie Bertram features on the cover and inside. We venture into the world of Mer Couture as photographed by Jennifer Garcia of Le Mew Photography. And we welcome back our regular contributors, Doreen Virtue, Melissa Mermaid, Hannah Fraser who appears twice! 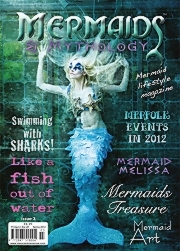 And the lovely Shelly Mermaid gives us an overview of the upcoming mertastic gatherings for 2012. Flavia-Kate Peters leads us into a Mermaid Magic bathing experience. Emily Carding introduces us to the mighty Poseidon. Film buff Cheryl Hubbard talks about mermaid movie ‘Miranda’. 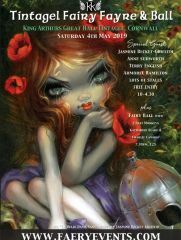 Hannah Titania meets Josephine Wall. 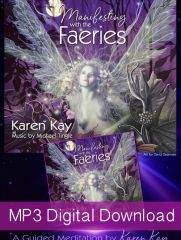 Adrienne Dumas brings us mer messages in her column illustrated by Aaron Pocock and Ceri Norman gives us a guided tour of worldwide Mermaid Stamps. 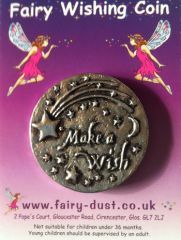 Rachel Curtis provides our new ‘Mer Scopes’ feature. 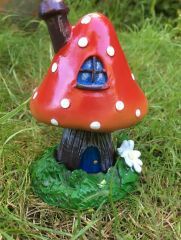 Plus we look at the Mermaid art of Sally Jacob. 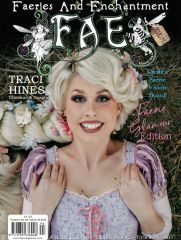 Issue 2 features Mermaid Hannah Fraser on the cover, Mermaids of Atlantis & Lumeria, Aprodite, Goddess of the sea, Mermaid Magic for abundance. Mermaid artwork, Mermaid fashion and make-up tutorial, stories of mythology and much more… So dive in to issue 2 and explore the depths of Mermaids & Mythology – the worlds first and only quarterly Mermaid lifestyle Magazine.